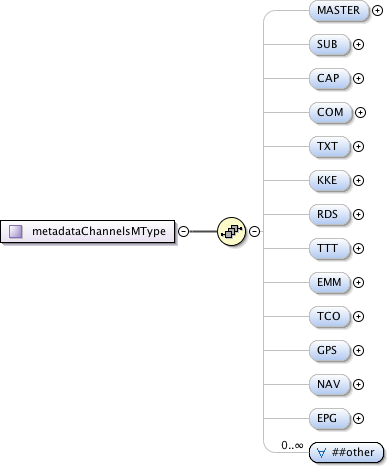 Used to enumerate metadata channels in a metadata path. Includes a Master channel. The presence of an element indicates the presence of that channel.